A tale of two sodas. A lot of people know that Dr Pepper was invented right here in Waco, but did you know that Big Red soda was born here too? 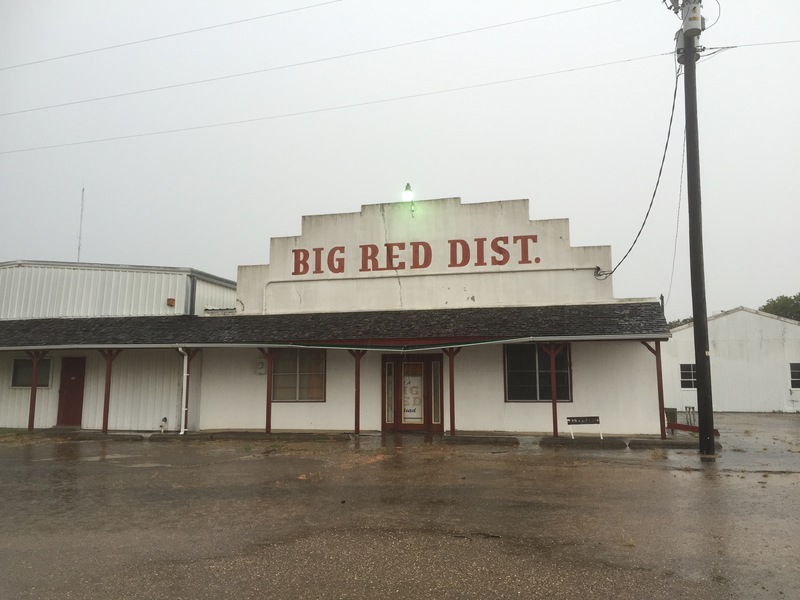 Big Red was invented in 1937 and has been made in Waco ever since. 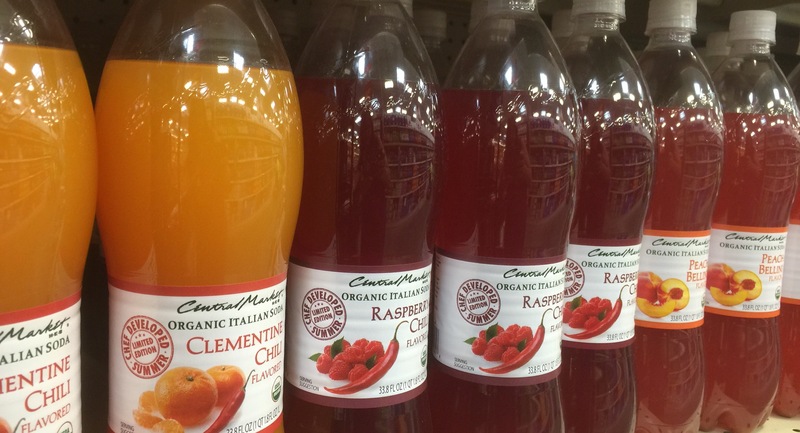 One Texas city with two bottling companies born here. Pretty cool, I think!! 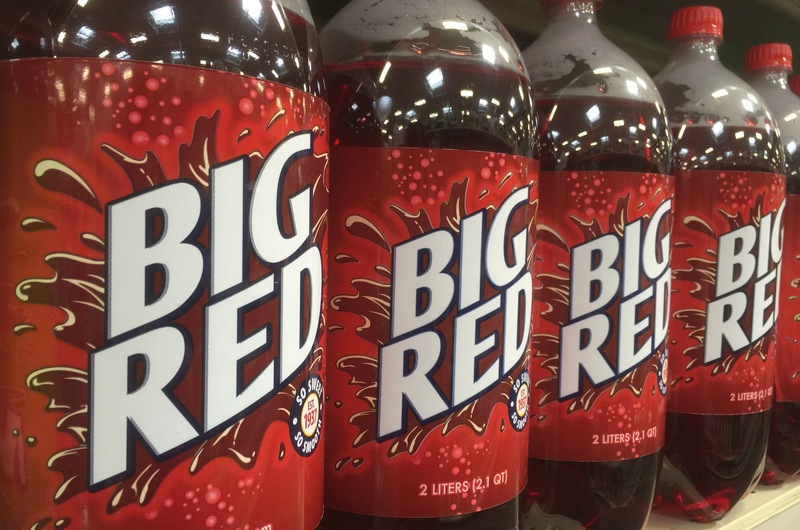 Big Red isn’t sold as widely as Dr Pepper, but it’s fans are just as passionate. I’ve actually had to bring along six-packs to friends who didn’t live in a states that it was sold in. I’ve heard of some Texans stationed overseas in the military who have loved ones ship them a supply on a regular basis. Now that’s love! 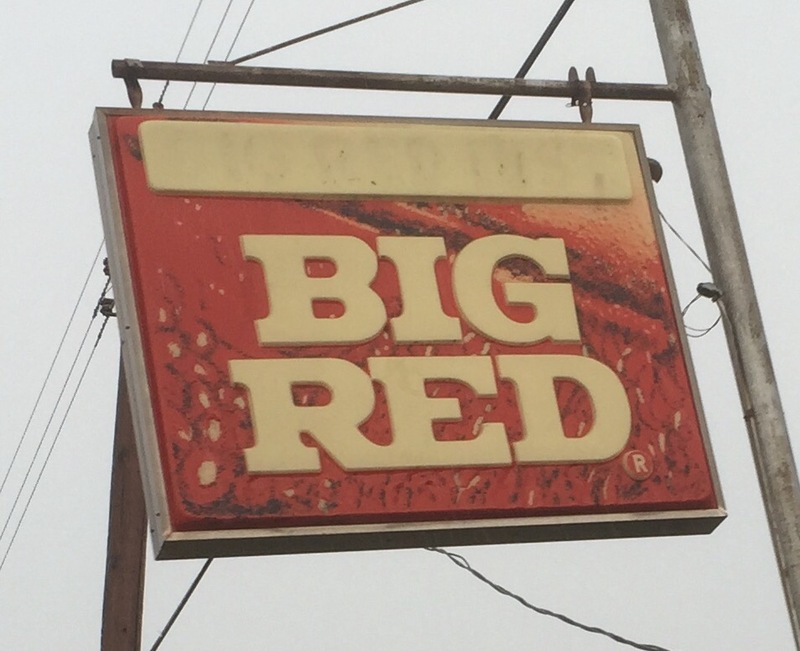 Living here in Waco, we grew up with Big Red. We use it in baking and we enjoyed lots of it poured over vanilla ice cream to make floats. During the hot summer months, my Aunt Willie would bring her hand crank ice cream machine over to my grandmother’s house and she would make us all Big Red Ice Cream. Uncle Roy seemed to always be the one sitting on the back steps cranking that machine while he allowed us kids to add the ice and salt as it melted. Uncle Roy would tell us stories of Tom Sawyer and his life as a young boy growing up in what was a foreign state to us. He would let us crank from time to time, but none of us hung in that long. Dang, that was hard work!! Bless his heart! Looking back now, I really appreciate him! When all that cranking was done, and the lid was finally opened, what came out was MAGICAL!! Creamy, fruity, magic! Better than a float any day! Big Red ice cream! You will also need a bag of ice and rock salt for your ice cream freezer. Mix together the sweetened condensed milk, whipping cream and partially defrosted strawberries in a medium bowl. Once combined, pour into standard size ice cream freezer cylinder. Place cylinder in outer bucket of machine. Fill cylinder with Big Red. Insert paddle, cover cylinder and attach motor. Fill outer bucket with ice, layering along the way with the rock salt, repeating till ice is at the top of inner cylinder. Freeze according to manufacturers directions. Makes about 3 quarts. This ice cream is yummy right out of the ice cream maker or you can freeze and serve later. Store leftovers in freezer safe container. Use any soda and fruit combination to make delicious ice cream! Be sure to share what ice cream you’re planning on making! Have you had Big Red ice cream before? Tell us your story. I am 54 now, my mom past away in 2010, the 4th of July has not been the same without her. I just can not make myself make 3 kinds of homemade ice cream on the same day. She was a special momma & nanny. My dad was a Big Red route man and I always enjoyed big red, Till this day we make big red ice cream every summer. 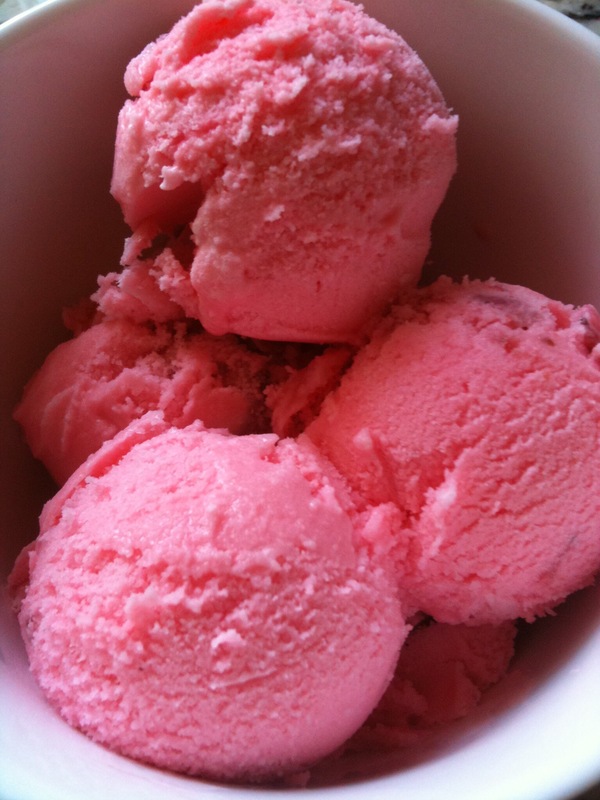 I also have a recipe for big red sherbert..both are delicous! I moved to Arizona in 1978 and we had the mother in law in Waco bring us some Big Red when they would visit because never found any in Mesa AZ. My daughter did a commercial for Big Red in the 80’s. She got sick having to drink several. She has never had one since. Her name was Hillary Higgins from Arlington Tx. I grew up in Leroy, TX. Big Red ice cream was a summer staple at our house! We moved to Hawaii in 2008, and alas, no Big Red. 😂 We started asking our guests (there were a LOT) to bring Big Red with them. I learned to ration them so they would last between visitors. I have quite a few Hawaiian friends now addicted to Big Red. I may be known for baking some of the best made from scratch pies in the state of Texas, but did you know I've been a professional photographer for about 40 years now? Yikes!! That's a long time!! This blog is about combining my love of food, photos and traveling. I invite you to come along on my journey!